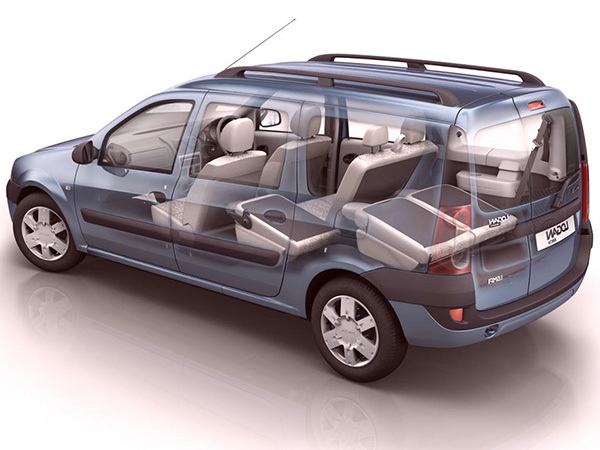 The Dacia Logan is a family car or compact MPV (Logan MCV), produced jointly by the French manufacturer Renault and its Romanian subsidiary Dacia. Manufactured at Dacia car factory in Mioveni, Romania, and in the factories of Renault in Morocco, Brazil, Turkey, Russia, Colombia, Iran, India and South Africa. It is produced as a pick-up in the factory of Nissan's Rosslyn, South Africa. 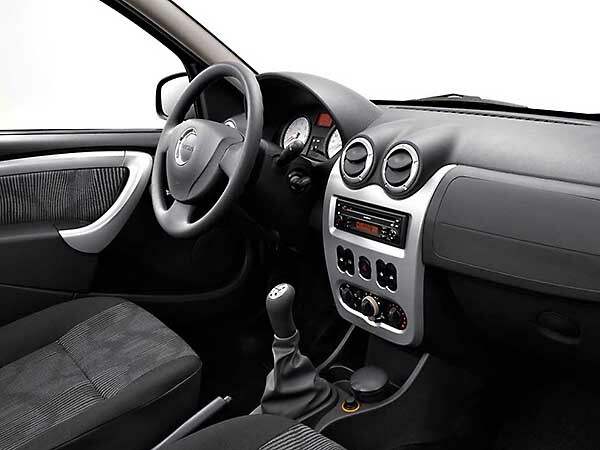 It also is marketed as Renault Logan, Nissan Aprio, Mahindra Verito, Renault Tondar 90, Lada Largus (of MCV), Nissan NP200 and Renault Symbol (second generation), depending on the positioning of the brand Renault. 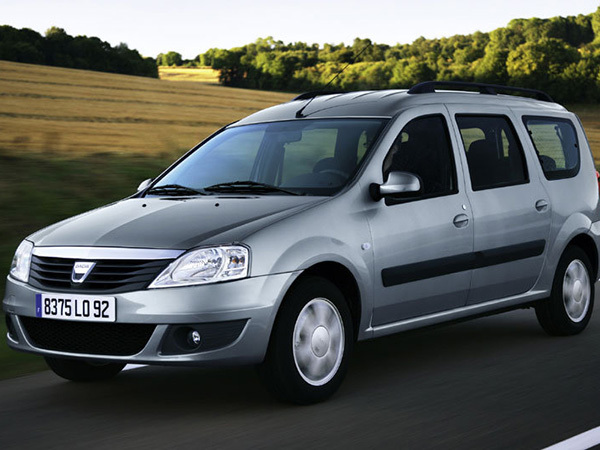 From 2004 to July 2015 only model of Dacia Logan, 1,5 million cars have been sold worldwide. 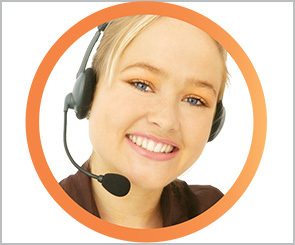 Dacia Logan Station Wagon /MCV/ is offered by Val and Kar Rent a Car Bulgaria in the "SW". 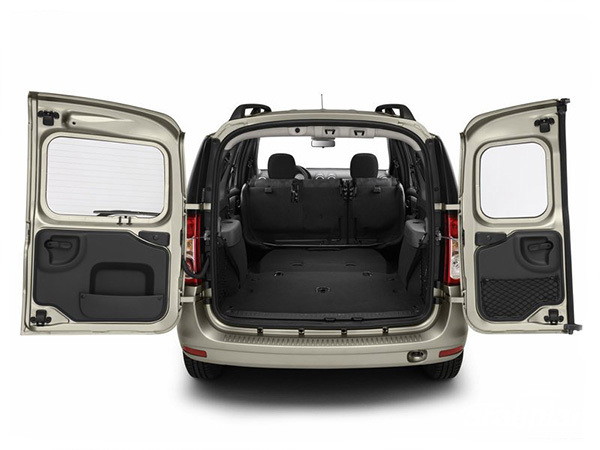 Characteristic for this car is that the luggage compartment is huge and suitable for families with lots of luggage, and corporate clients. 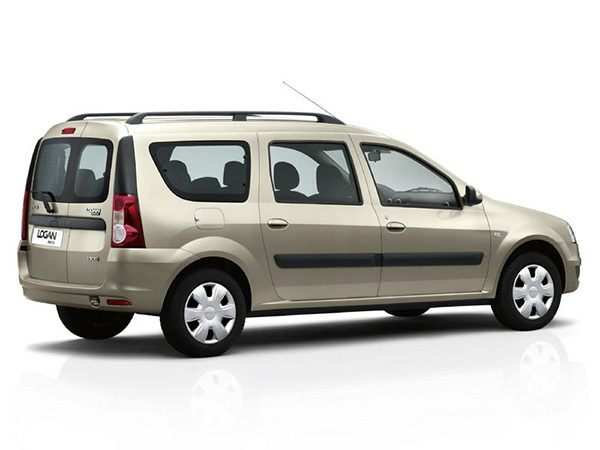 Dacia Logan Station Wagon, which we offer in this category rent a car is with diesel engine and five-speed manual gearbox. 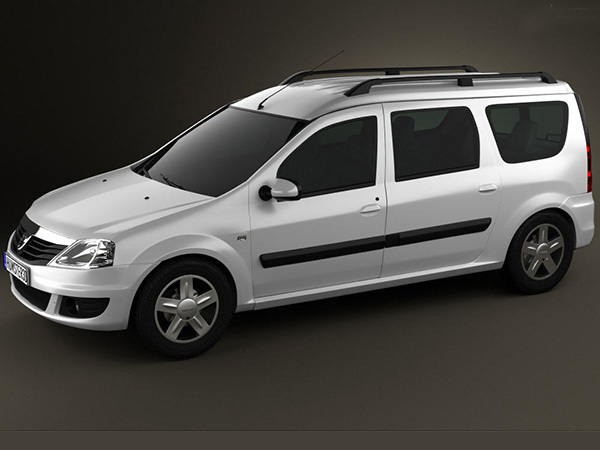 Dacia Logan Combi model is preferred by Val & Kar costumers for rent a car in Bulgaria because it is extremely economical, spacious and practical.